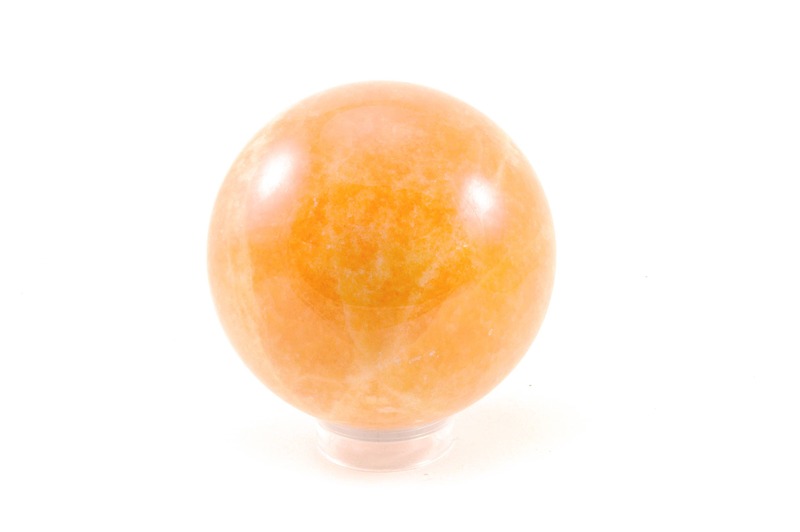 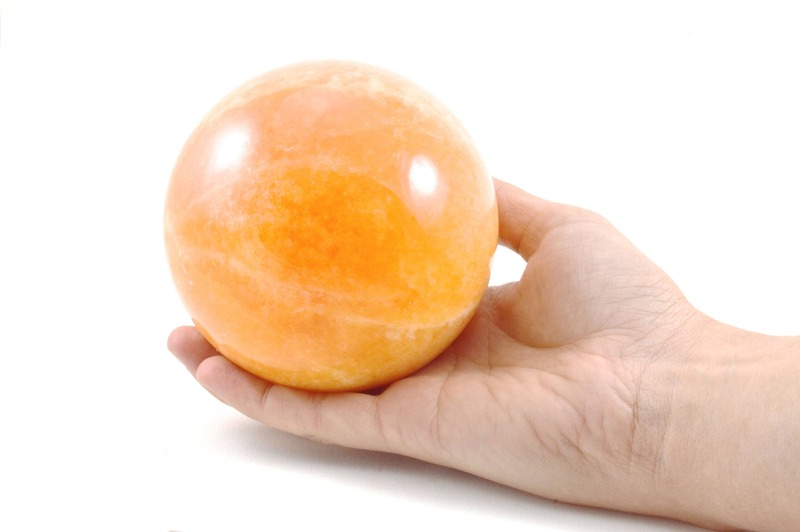 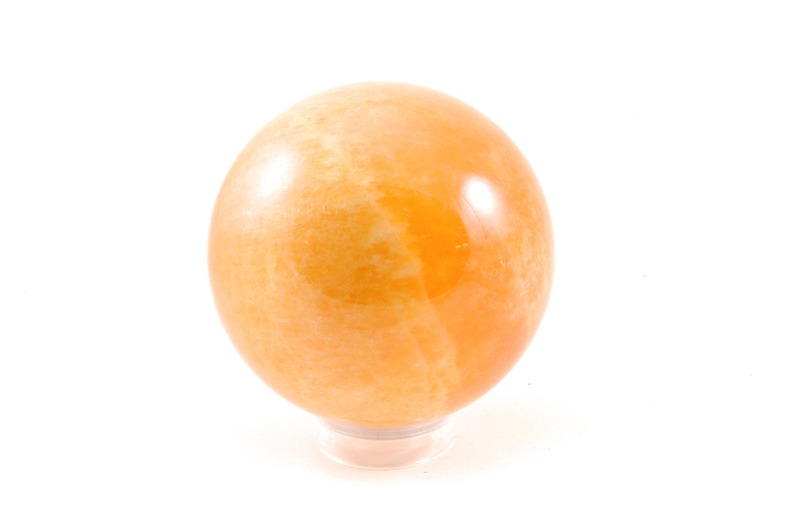 This Calcite sphere is a beautiful piece to add to anyone's collection! 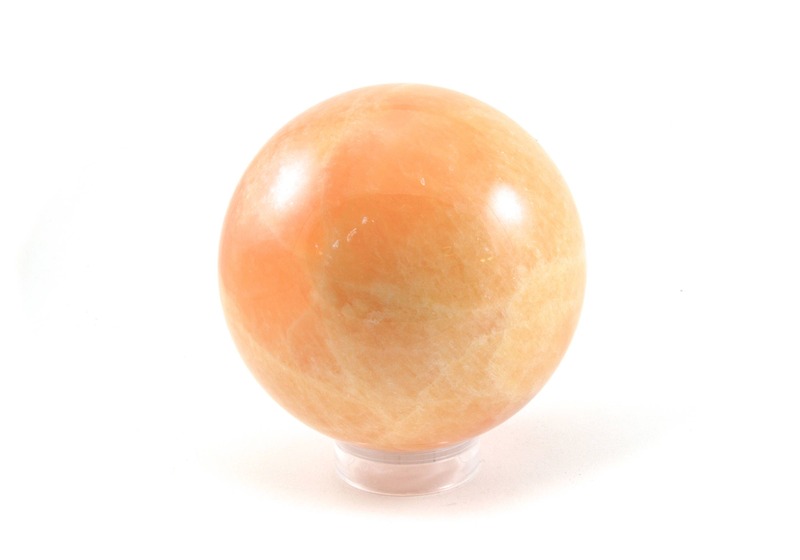 Calcite is particularly helpful with phobias. 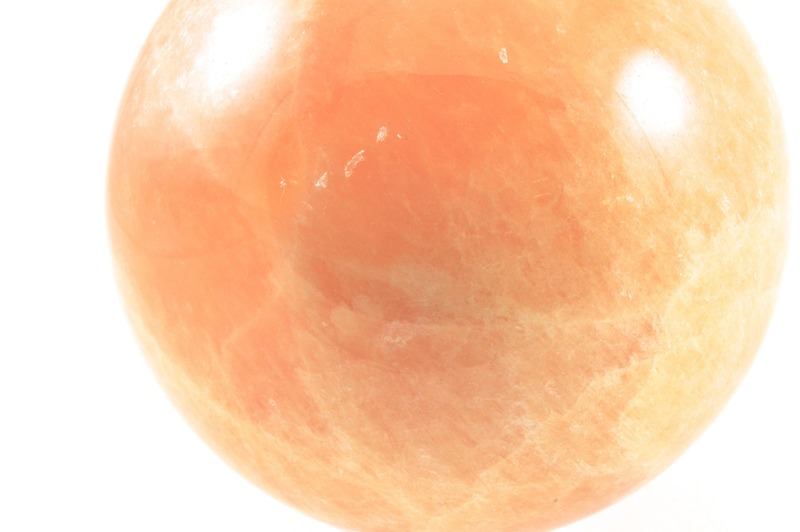 Orange calcite restores mental and emotional equilibrium.